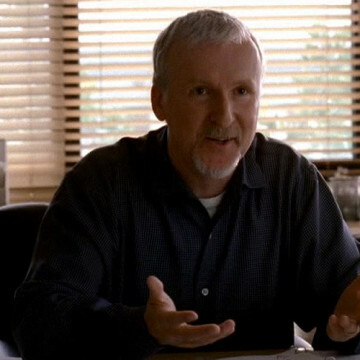 James Cameron plays a recurring role and a major part of the Aquaman arc throughout the show’s second and third seasons. The real-life director first appears during S02E07, The Sundance Kids, shortly after he is tapped as director of the fictitious Aquaman film. His involvement in the first Aquaman film is a major factor in Vince’s decision to pursue the project, while his absence from the second plays a big part in his resistance to the sequel.